Recommended light source 1 x 60W E27 not included. AJ Floor - designed in 1957 for SAS Royal Hotel in Copenhagen - has a fixture head with a distinct asymmetrical shape, which determines the light characteristics of the fixture. The fixture head is tiltable. 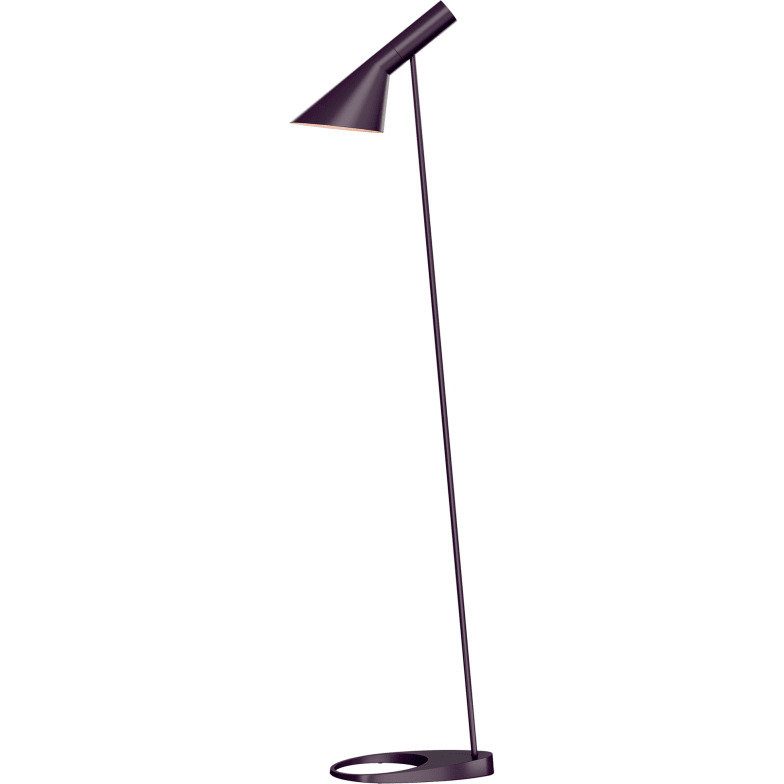 The base of the floor lamp has a hole, which adds elegance and lightness to the design. The unique quality of its design idiom has made these fixtures modern classics. Do you have a question about "AJ Floor"? How can we contact you?